Much as going to the dentist may seem routine for many people many are also caught up not just with the limitations of time, funds or even qualifications of the dentist who will be assisting them. It’s not easy. Truth be told many are also worried due to being embarrassed because going to the dentist may have been a first after so many years. Or they may have needle phobia. 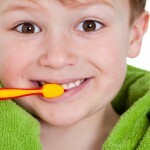 Sometimes they might even have a scared or difficult child to bring in to have his or her teeth checked. In fact the Oral Health and Dental Care in Australia Facts and Figures released last year showed an increase of data of people who has worries visiting a dentist rise to 27 percent. Since you would visit a dentist sometime in your life you need to choose the best dental practice to entrust your oral health not to say at the very least give you the best whitening tooth service you deserve. If you happen to be in the areas of Brisbane Eastern and Bayside Suburbs then the best dentists Gumdale has to offer is just right in your neighborhood. 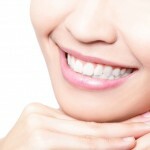 Anytime is the perfect time for a good, wide and white-teeth smile. Now that you have the beginnings of an idea on which dental practice to avail of you need to know that the dentists Gumdale has would have to ask a lot of questions regarding your medical history so that you can be completely taken care of. You will be asked about your present dental condition that would include any concerns or anything you’d like for your new dentist to change. Your dental history would be needed so your dentist can treat you efficiently. The best dentists also cannot forget your general medical history because current conditions and any medications you are taking can affect your dental health. To make sure everything is checked x-rays of your teeth and gums will also be needed because there are dental concerns not readily obvious. The x-rays will be filed and referred to when needed. A thorough medical report is put together the first time you visit for a hassle-free and pain free dentistry. Since the best dentists Gumdale has are aware of how precious your time is they would have a website wherein you can fill in, at your convenience, a questionnaire regarding your medical history even before your first appointment. All you need to do is bring a printout once you drop by. And you even can complete a form in their website to transfer your records from your previous dental clinic. 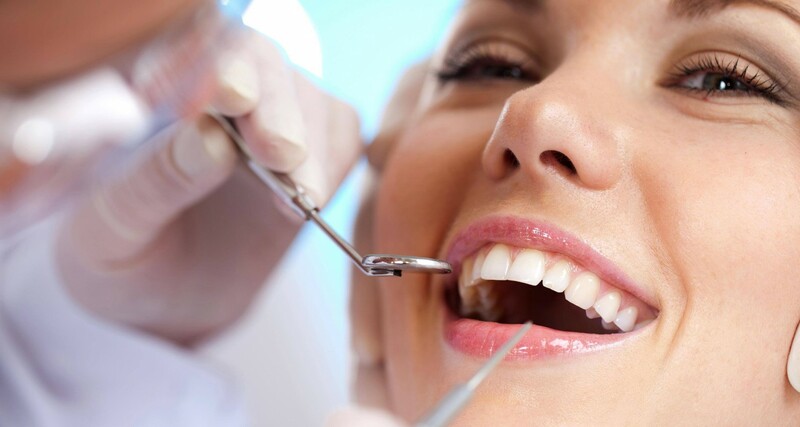 There are many professional and caring dental clinics like Gumdale Dentists who not only rely on years of experience but make sure they have all types of dentists for your oral needs. A reliable dental clinic should have General Dentists, Orthodontists, Dental Prosthetists and Dental Surgeons. Look for a clinic whose dentists are committed to continued education and training for the best dental care. A general dentist – is the first person you look for when you have problems with your teeth. But do you know that you can also consult about problems regarding any part of your mouth? Good general dentists also advice you on how to take care of your teeth and gums. They’re the ones who do veneers, root canals, fillings, crowns, and bridges. They also do the dental clinic’s teeth whitening service. 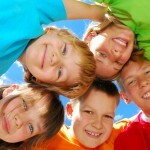 Orthodontists – realign teeth and even jaws for proper functioning. They’re the ones who do implants. In this way they also help improve one’s appearance. 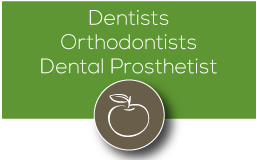 Dental prosthetists – trained primarily as dental technicians. They can have their private practice or work in public clinics. They provide complete and partial dentures and mouthguards. Dental surgeons – can go by such names like oral and maxillofacial surgeons. They operate on the mouth, jaws, teeth, gums, neck and head. They repair cleft lips and palates and even remove impacted teeth. An impacted tooth is one that is not in a normal position because of a tissue, bone or another tooth preventing it from having a good position on the gums. A wisdom tooth is a good example. 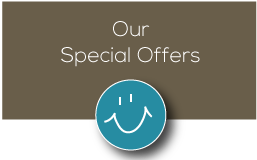 There are many services that a good dental practice can offer you. Besides having different types of dentists Gumdale has at its disposal it will be a definite plus if they can promise you pain free dentistry with their very own in house surgeon. Most of the time pain comes with some sort of surgery being done. Gum disease treatment that includes bone and flap surgery, surgical dental implants, incisional or excisional biopsies for diagnoses, tooth extractions including wisdom tooth removal, bone and soft tissue grafts, and sinus lifts are some of the unfortunate reasons why quite a number of dental practices send patients to other places to have a procedure done. Many dentists Gumdale has offer in house surgery at a great convenience to you. Time, effort and transportation gas money surely saved. Besides that the exceptional care will be continuously provided because you only stayed on one clinic for the consultation and procedure. This is also an assurance that you are taken cared of by the best hands in dentistry. Being a dental surgeon requires extensive technical training and hands-on experience. The dentists Gumdale has assure you that besides the superb oral surgery procedure your aesthetic concerns will also be taken seriously. Getting good quality dental service doesn’t always entail paying in cash or having a health fund to present. Along with other dentists the dentists Gumdale has participate in Dental Rescue Days to service people who really need basic dental treatment at not cost. They service groups from disadvantaged backgrounds like those who are in extremely financially difficult situations, domestic violence backgrounds, the homeless or close to being homeless people, those in foster situations and under the care of a charity. Let’s not forget also the young ones who could be having their very first, scary dental visit or the ones who are back for their second or probably third checkup who still hadn’t gotten over the scare that a dentist’s presence brings. Dentists should not only be kid-friendly but professional enough so that your child and even you can cultivate a positive attitude towards dentistry. A dental practice that truly values its patients is conscious of everyone’s appointment and thus may require a cancellation fee. This is because they would need to do some major rescheduling to accommodate you on your rescheduled appointment. They expect as much notice as possible for any changes. Dental practices that charge these fees use the collected amount towards your future transactions. If it happened for the first time then no worries. It usually gets waived. Still, policy differs from one dental practice to another. 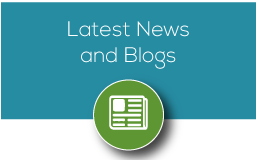 Find a dental practice that would make it even easier for you to be assisted. A dental practice should be able to accept health funds. If they have a HICAP terminal then so much the better. If you are also afforded by your health fund on the dental practice a two free check-up and clean every year then you found a dental clinic you need to stick with for life. Pain free dentistry with a pain-free way of paying? Sounds really good. First, for any procedure that the dentists Gumdale has that they would be assisting you with they would first figure out the best treatment plan. They would also give you the cost. These are needed so you can check with your insurance. But no worries if the information that the dental clinic needs from your insurance isn’t readily available. As a dental practice willing to help they can still give you dental assistance on a pay-as-you-go basis. If your chosen dental practice is already established there would be no interest on their direct debit payment plan. However, they might require a deposit of a certain percentage before they start the direct debits and might also charge a registration fee. Or, if you want them to wait for your information from your insurance then yes, they can do that. It’s all fine. Though an ideal setup everything still depends on the dental clinic. Rest assured that the best practicing dentists Gumdale has would have a staff whose task is to go over your insurance coverage and help you decide what your best payment approach should be. 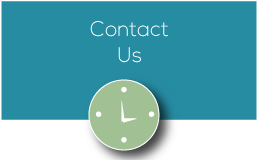 A reliable dental practice knows how busy you are so expect them to be open most of the time for more than 8 hours six days a week. They would have a website wherein a staff can be contacted for an appointment. In fact they would also entertain emails. Parking? Everybody dreads that. A great hassle. It seems that no matter what day you choose to have your appointment there is always nowhere to park. A dental practice who looks after their patients would inform you through correspondence or through their website the best place for you to park. Choosing a reliable dental practice is really a lot of work. Ironic because sometimes all you need is just to get the best whitening tooth service. Well, this article simplified it. If you’re coming from Wakerley, Carindale, Manly West, Wynnum West, Thornside, Chandler, Gumdale, Belmont, Manly, Wynnum, Birkdale, Capalaba and Tingalpa then the dentists Gumdale has is the much logical option to check out. In fact the easiest way to see what’s available is to go to the internet and put in the keywords Gumdale Dentists for an easy search and you’ll realize that choosing a dental practice, sticking with them and making that first visit shouldn’t at all be time consuming, expensive, embarrassing, scary or a big hassle because of that little one that you’ll bring along for his or her appointment. One shouldn’t just get good, healthy, white teeth. Everyone deserves a good, healthy, white, wide teeth smile.